Advantages and disadvantages of a salt water system. In the last year or two many customers have asked me if they should get a salt water system installed in their pool. My answer is it is entirely up to the homeowner. Here are some reasons for and against a salt water pool. Conversely, the salt water customer saves money on the day to day chemicals. 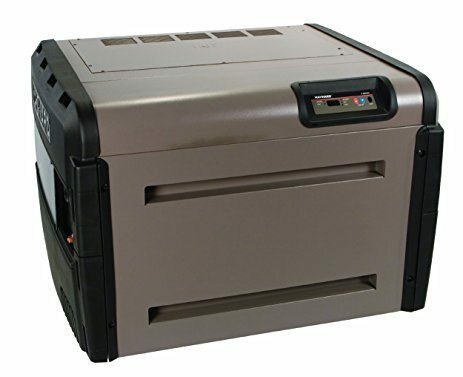 However, there is the initial cost of the salt cell generator, and the initial amount of salt added to the pool. The home owner also has to factor in the eventual replacement of the salt cell generator. I advise five years on average for a salt cell generator. However manufactures will claim a higher number. It is also recommended to have bronze anchors for ladders, hand rails, basketball hoop, etc. Normally these anchors (the anchor is what the equipment goes into) are aluminium and are around 30 dollars for the pair. The cost for a pair of bronze anchors doubles in price to around 60 bucks. The bronze material does a better job at stopping the corrosion from the salt, but I even have seen bronze anchors heavily corroded after a short time frame of say five years. Along with needing bronze anchors, salt water pools are not good for an automatic pool cover. Most automatic pool covers have a lot of aluminium parts. The salt attacks the metal and over time corrodes these parts. I have seen the salt corrode the cover pump so bad that the pump completely seizes and is ruined. 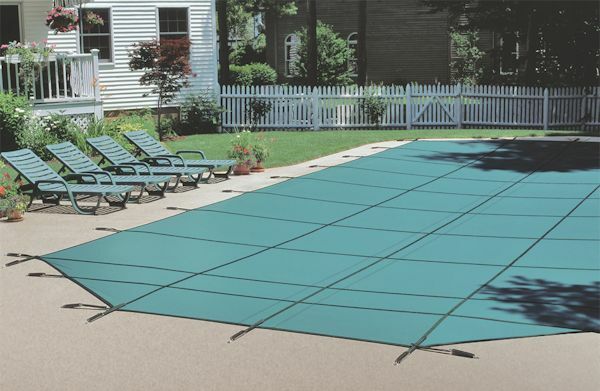 If wanting an automatic pool cover, skip having a salt water pool. So with the price being relatively equal, what about the supposed health benefits? A lot of people believe that with a salt system that their pool will be chlorine free. The salt system cell takes the salt water and converts this into chlorine and hypochlorous acid. This is how it cleans and sanitizes the pool by converting the salt into these chemicals. One benefit of the salt system generating the chlorine this way is the smell of chlorine is gone. Also the home owner does not have to “shock” the pool with heavy amounts of chlorine. So with that all said it is entirely up to the home owner if they should get a salt water system. A lot of customer ask me if would personally get one for myself. My answer is no for me, but for my parents I probably would as the maintenance would be slightly easier for them. I hope this clears up some questions.